PATH designer Samantha Haedrich participated in the 2013 Maine College of Art Faculty Exhibition on view November 7 – December 22, 2013 at the Institute of Contemporary Art at Maine College of Art in Portland, Maine. The exhibition also featured work by Sascha Braunig, Hilary Irons and Peter Simensky. 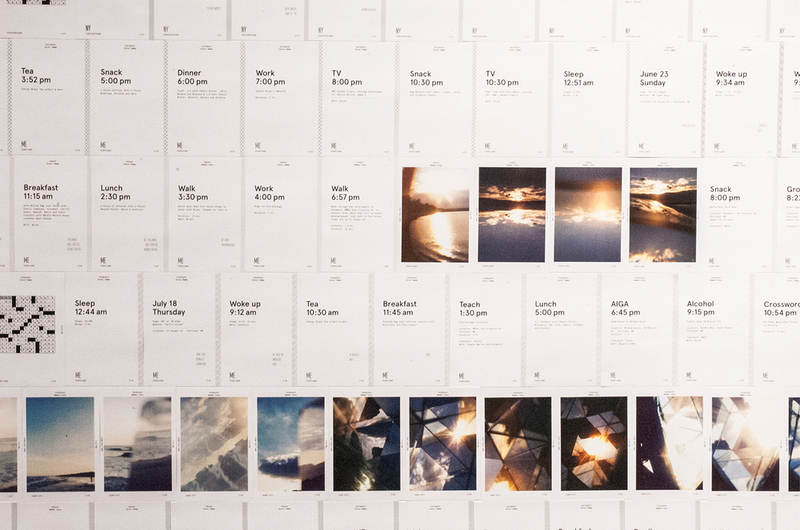 The installation Records takes the form of a timeline of 4 x 6 in. cards and a series of artists books. 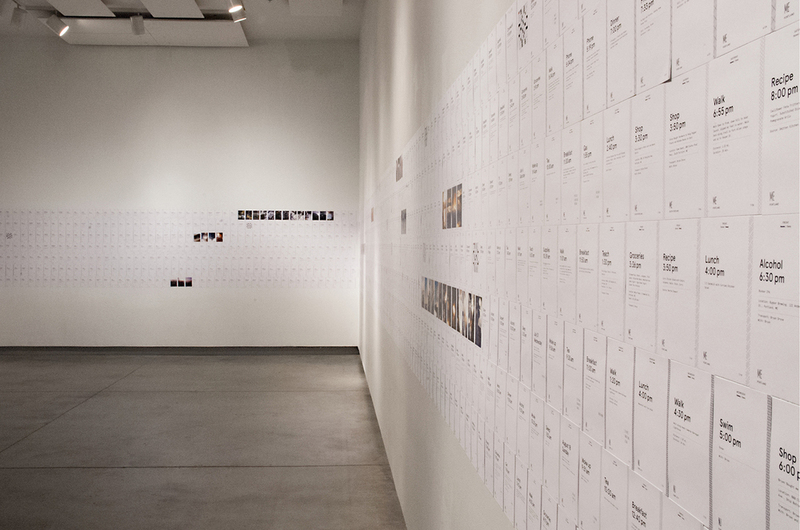 This work is part of an ongoing log of activities that Samantha began in 2003.